Hiking is a great way to see the world. I love wandering through beautiful landscapes and through rural areas. Here are a few hikes I’ve done. 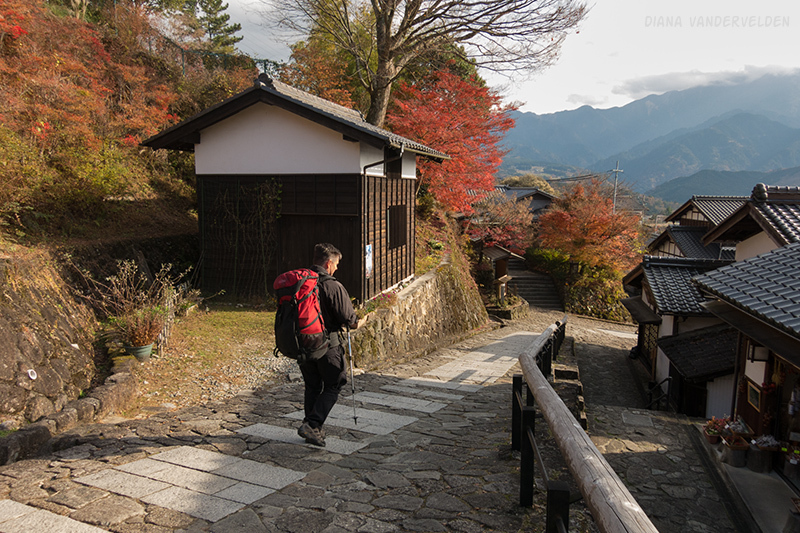 A network of pilgrimage trails in the rugged mountains of the Kii Peninsula connect thee grand Shinto shrines. 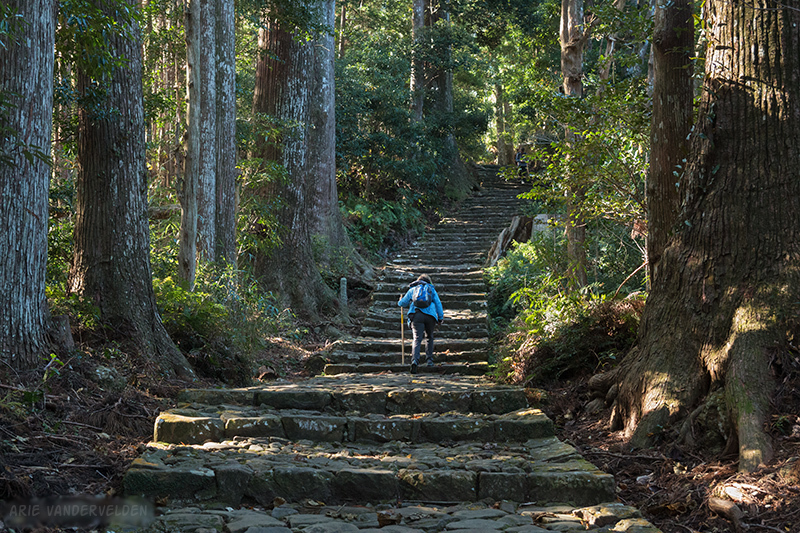 This hike traces an ancient route between Edo (Tokyo) and Kyoto. This 210 km route circumnavigates the Isle of Anglesey in Wales. 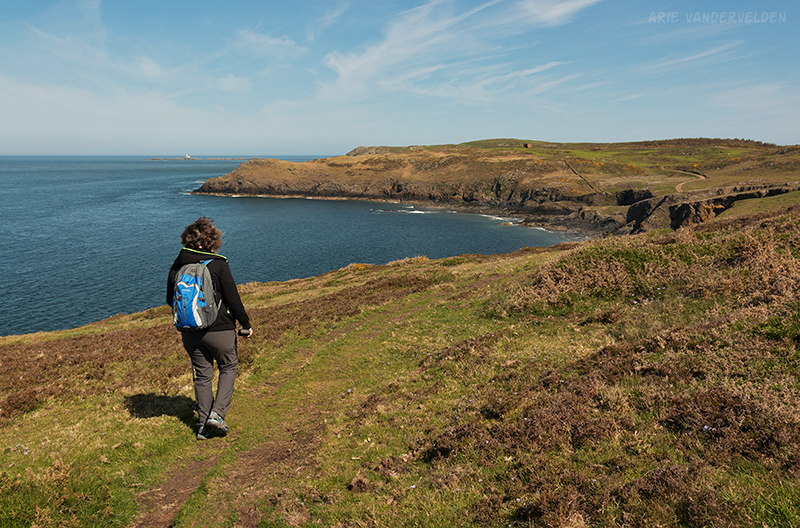 Anglesey has friendly people, beautiful seascapes, a well-marked and well-maintained trail, and cozy pubs. What else can a hiker ask for? 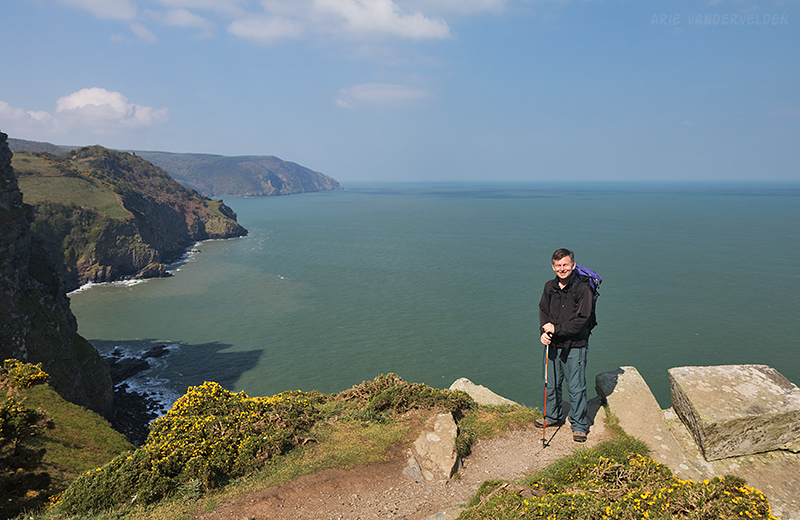 The southwest coast path wraps around the southwest peninsula of England. On this hike we covered a 110-km section in Somerset and North Devon, along coastal cliffs overlooking the Bristol Channel. Madeira is a Portuguese island in the Atlantic Ocean. It’s a rugged island with steep volcanic cliffs and it is covered in lush subtropical vegetation. 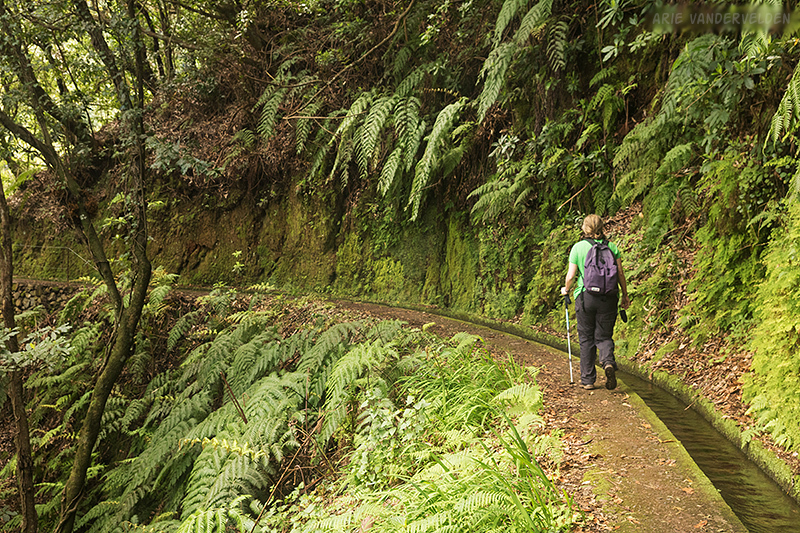 Pathways along irrigation channels called levadas offer wonderful hiking opportunities. Santorini is a well-known holiday destination. 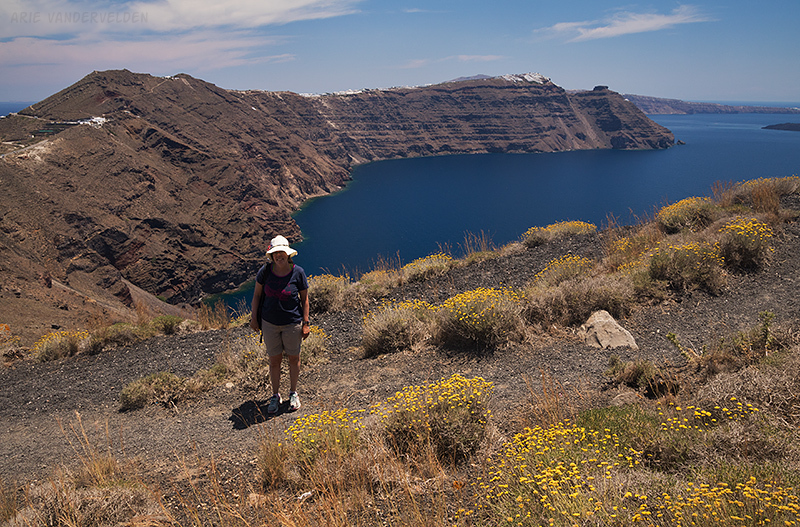 A hiking trail between the towns of Fira and Oia takes in the best scenery that Santorini has to offer, and allows a hiker to get away from the busy hubbub to enjoy the scenery in peace. 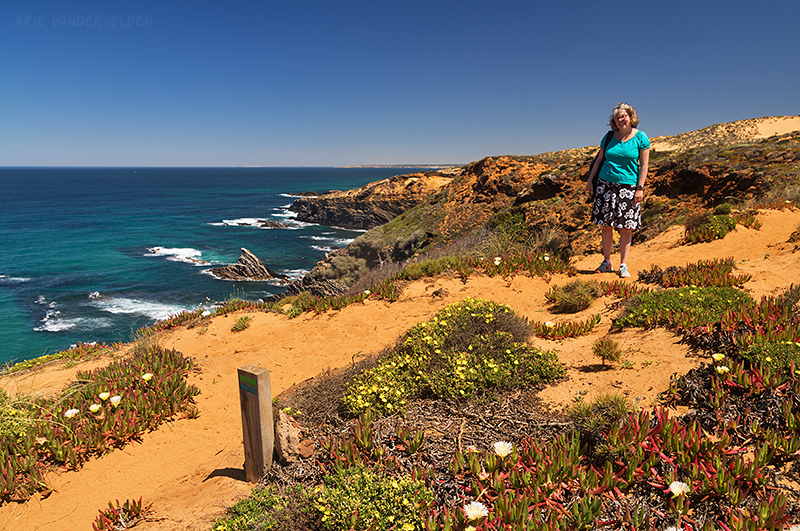 We hiked a one-day section of the Rota Vicentina, a route along the southwest coast of Portugal. Red rocks, an azure sea, and carpets of wildflowers had me reaching for my camera again and again. 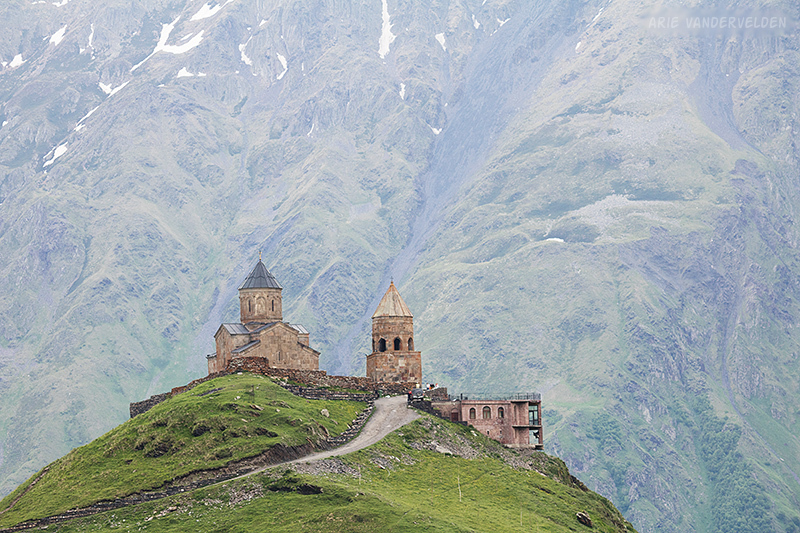 Stepantsminda is a Georgian town at the foot of Mount Kazbek, a 5047 m tall volcano. We used Stepantsminda as a base for several day hikes. 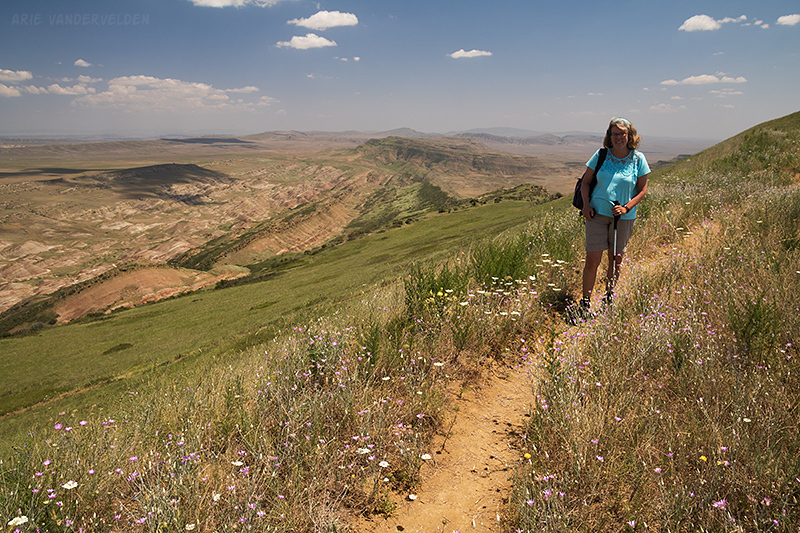 A ridge on the border between Georgia and Azerbaijan offers spectacular views of arid grasslands in all directions. 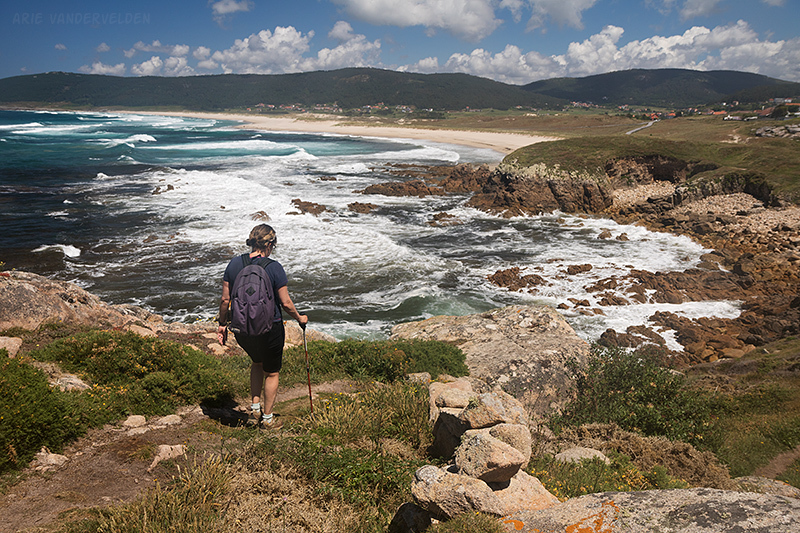 Galicia in northwest Spain has a rugged coastline. We stumbled upon this spectacular hike quite by accident.